Ibotta Rebates Saved Me 84% at Express! | Oh Amy, Dear! Ibotta Rebates Saved Me 84% at Express! As I posted about last month, I have been using my app rebates to purchase gift cards to use in my quest to revamp my closet. Since I’ve signed up for email alerts from Express (sometimes good, sometimes bad idea), I have been getting Sunday-night bonus clearance emails offering an additional percentage off their clearance items. I had already redeemed my previous Ibotta gift card (as well as one from a survey site), but I had just recently hit the $10 threshold to redeem another one – perfect to score more great work clothes on the cheap! To be fair, I’ve only been able to wear one of these pieces of clothing because of the weather, but I can’t wait to show off these exciting scores at work soon! 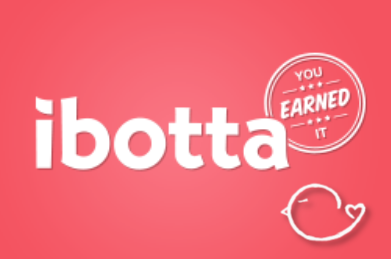 Do you save up your Ibotta earnings for anything fun? Do you like redeeming for gift cards? 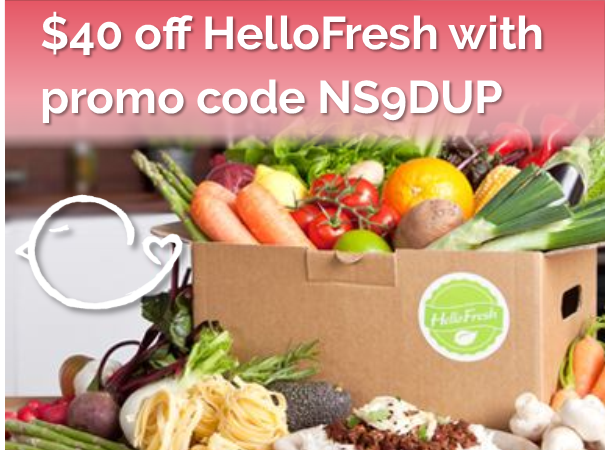 Let us know how you use your rebates – sound off below! 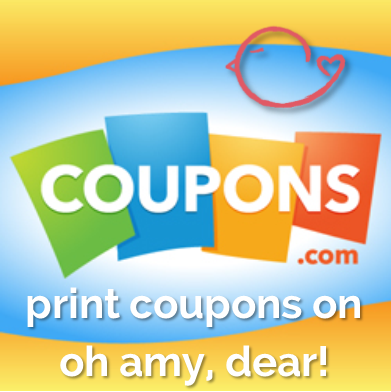 Print July Coupons for Summer Sales! Socialize with Oh Amy, Dear!